This week I am posting all about Beach getaways! Why do you ask? Well if you missed Friday's post, I am in Myrtle Beach with my family! To start off the week let's talk about what to pack for your beach vacation! Basic Clothes: When packing you want to pack as light as possible, so bringing basics is the way to go. Bring a couple skirts, shorts (denim & printed/solid) and pairs of pants (jeans & trousers.) Then find tops that mix and match. Statement Pieces: You also want some statement pieces to spice up the basics you brought. This can be anything from jewelry to crazy printed pieces. Extras: I always plan on bringing a few extra pieces that don't necessarily go with the rest of my clothes as "just in case" pieces. Make sure to have an umbrella in case it rains. Always be prepared! Bathing Suits: Come back later this week! Makeup: I would go light on the makeup since you'll be on the beach most of the time. I will be taking my trusty Chanel bronzer, blush, mascara and Rouge Coco Shine and some eyeshadow for when we aren't on the beach. No concealer needed for this trip! You also want to have a moisturizer for morning and night. Check back tomorrow for beach bag must haves! I definitely bring an "emergency" piece of statement jewelry with me on all vacations! I WANT that Missoni dress. Damn, so perfect for the beach. I hardly ever take any make-up though, maybe a bit of blush for evening (usually not necessary as I usually get a sunburn). Happy beach vacation Meg! I love the idea of bringing a statement piece -- and that sleeveless orange top works perfectly for that! love your picks, i want to wear that dress with that necklace and clutch RIGHT NOW. hope you are enjoying the beach! Lovely items! Hope you have a great time during your holiday! Thank you for sharing I am actually going to the beach in a couple of weeks and I will def be taking your advice! Hope you enjoy your vacay! Thanks for sharing these. I actually live like 3 hours from Myrtle Beach! Hope you have a great time girlie. Nice post and thanks for the tips! My husband and I got engaged in Myrtle Beach! Love it there! Oh, those wedges... Perfect for holiday and summer dresses! Those are wonderful collections. 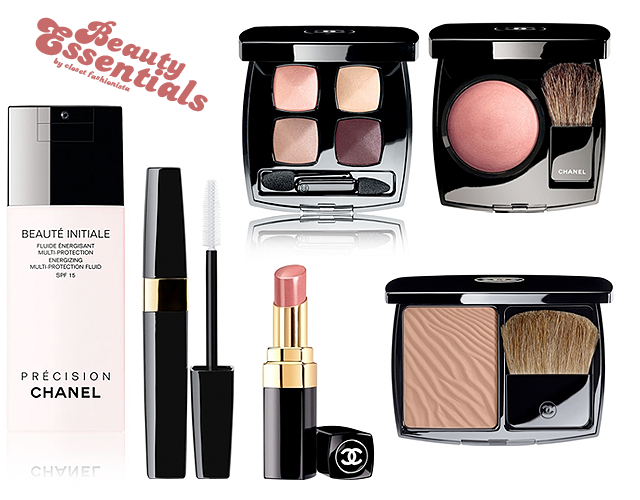 Love the flat shoes & beauty essentials!